What Do I Love About Peru? 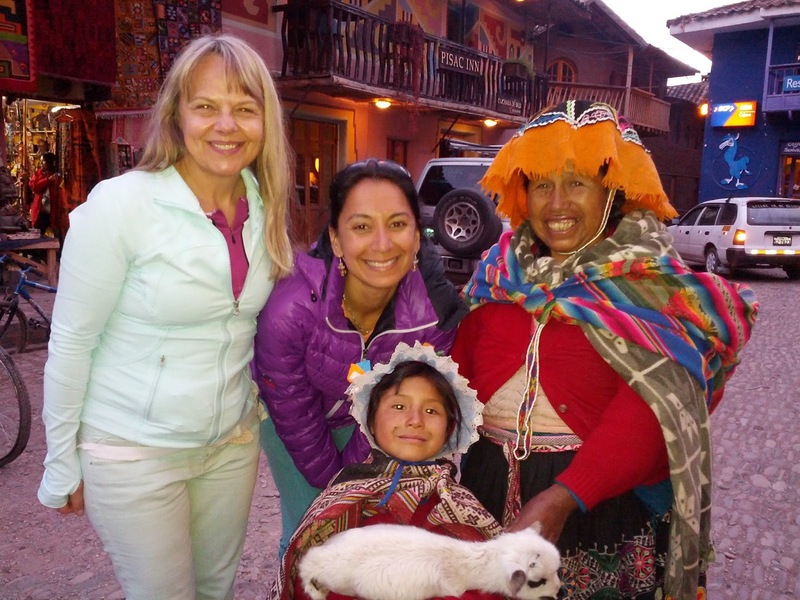 Read this post to find out :) – Dr Alexina Mehta, N.D.
My experiences in Peru have been abundant in color, inner expansion and warmth. Flying into the vast Andes mountains from Lima is the first reminder of the symbolism that the high mountains carry. Ancient, unfathomable, and rising up into the clouds expressing their wise presence. What a marvel to witness this. Again, I continue to have gratitude for the invention of the airplane that allows us to be so close to the power present at the tops of the mountains. A teacher of mine once said in an energy medicine class that when we die, our body goes to the earth, our soul goes to the stars and our wisdom goes to the tops of the mountains. It’s no wonder that many people seek to climb mountains, to get to the top, and inadvertently soak up the wisdom that resides there. I am a climber, trekker and hiker. I love going higher and going up. I almost prefer being at high altitude as there is a kind of remembering that happens for me that is familiar and welcome. It seems as if my body craves it, so I listen and as a result, I am back in the mountains! 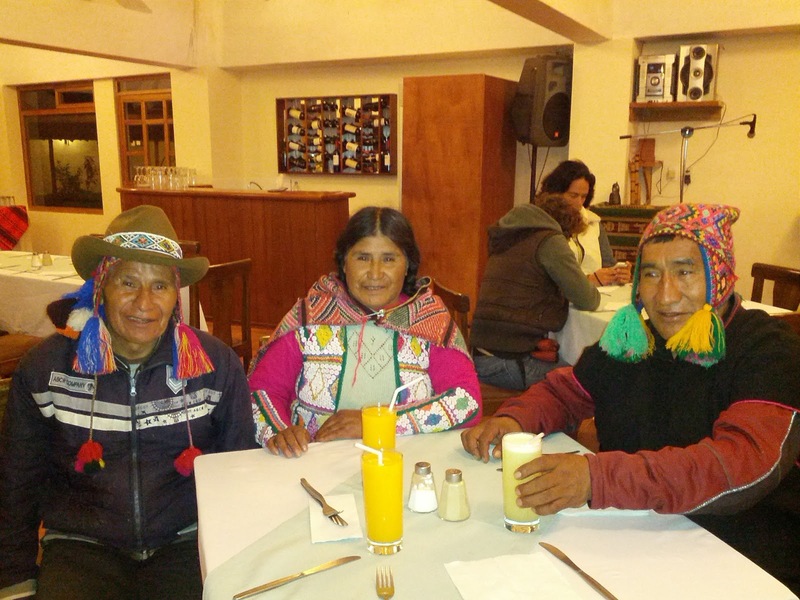 The Quero Elders. The gentleness, playfulness, sweetness and joy that emanates from these special friends is a treasure. Their despacho ceremonies, rituals, initiations and blessings are given with the highest intentions. I just love their desire to bring light into life. The connection between the mothers and their babies is so inspiring. I made a comment to my friend that I had not seen any crying babies thus far..only smiling babies…and we saw a lot of sweet bambinos! My friend commented, “Look how their mother holds the baby to the heart constantly. Thats why they don’t cry as much, because they feel safe. ” So I continued to observe babies in different towns we visited, and still, not a single baby crying. Only smiles! The openness to embrace the divine. 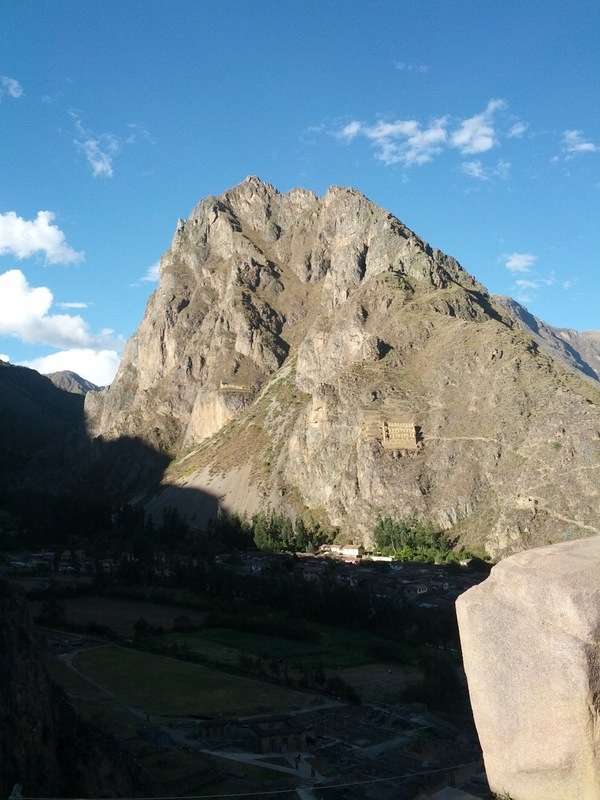 Symbols of the divine in various forms are found virtually everywhere in the Sacred Valley. The acceptance of the divine in life as a form of grace and the power of nature is respected. Honoring of the different realms of our existence is seen often: serpent, jaguar, and condor realms honored by the power animals. It’s embedded in the culture and i love that this is so. 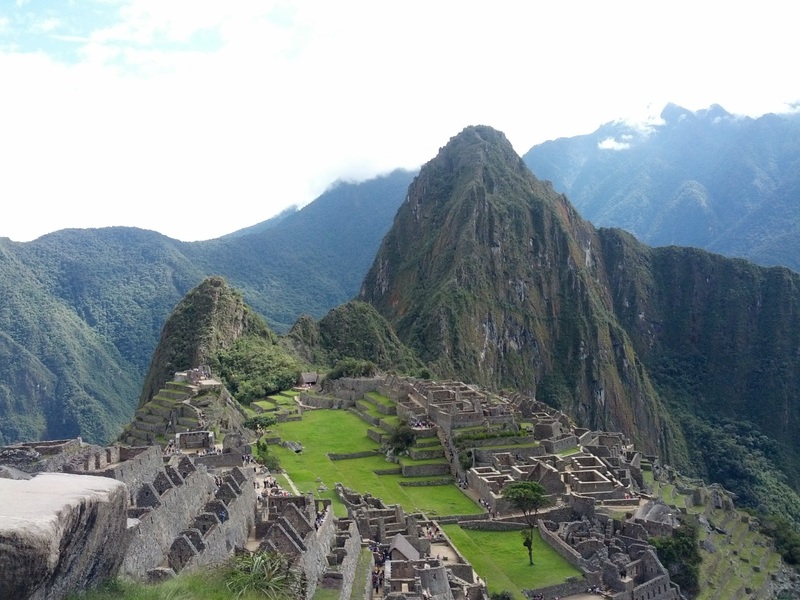 Machu Picchu: city of light. Gateway and portal to a vast web of knowledge and technology. When I visited this sacred site, I got a sense that what we see scratches the surface as far as what lies beneath the ruins physical form. I also had an intuition that this technology will be revealed to those who can hold the knowledge with integrity and wisdom. Spanish. I love how spanish sounds, and am now committing myself to learn this language! I can only see this opening more doors for communication in the future!